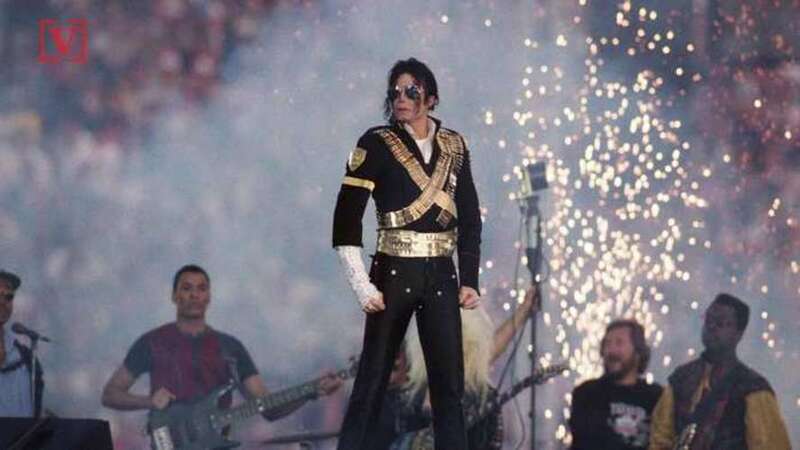 Michael Jackson’s name has been synonymous not only with an arsenal of record-breaking music over the years, but also a number of controversies. 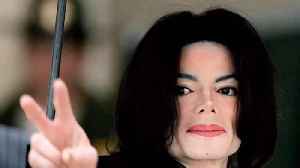 Leading up to the singer’s death in 2009, the long-proclaimed King of Pop had been embroiled in a number of legal battles surrounding his private life and his contact with children. The star was never convicted of any crimes – yet there has continued to be speculation over ten years later as to what exactly happened behind the doors of his Neverland Ranch. Recently, debate over Jackson’s alleged molestation of young visitors to his home has been brought back to a head. It’s thanks to HBO documentary Leaving Neverland, where two men have come forward to claim that they were sexually abused by the Thriller superstar when they were young boys. The men – James Safechuck and Wade Robson – give testimony on camera in a documentary that many media sources have variously applauded. 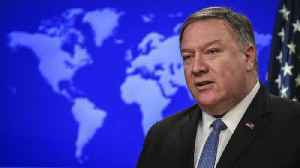 However, the men’s testimony is marred by the fact that both had previously told police that no sexual misconduct had ever occurred. The contradiction in their statements has led to Robson and Safechuck receiving death threats – and it has also led to Jackson’s estate pursuing claims that HBO has violated a non-disparagement agreement, according to NBC. 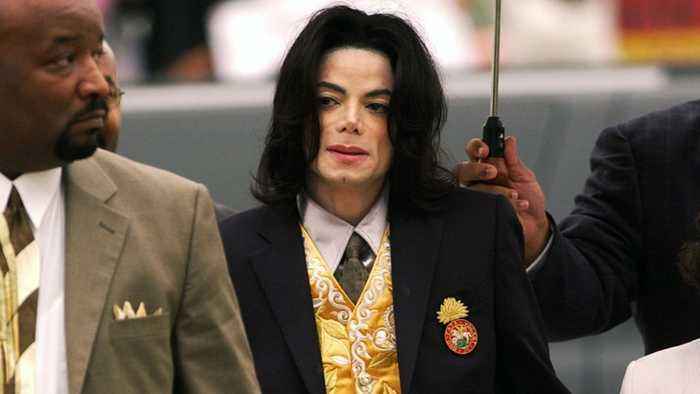 “It is the kind of tabloid character assassination Michael Jackson endured in life, and now in death,” their statement reads. 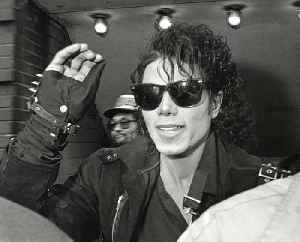 However, Jackson’s legacy and estate could be set for further repercussions following public concern over these recent revelations. Both Robson and Safechuck have filed lawsuits against the Jackson estate which they are appealing against after a statute of limitations dismissal. NBC also suggests that Sony Music Entertainment’s ongoing deal with Jackson’s back catalogue could be in jeopardy. It is thought that a deal worth $250 million was drawn up in 2017 for distribution of retained recordings. However, the ongoing media storm generated by Leaving Neverland could impact any short-term projects SME may have lined up for Jackson’s unreleased material. This speculation arrives on the back of several radio stations across the US opting to pull Jackson’s music from the airwaves. Quite where the controversy will end remains to be seen – and it will also remain to be seen what will happen to future use of Jackson’s work and unreleased material. Speculation continues, as does extensive media coverage. As Jackson isn’t able to defend himself, it’s unclear what the final consensus will be.